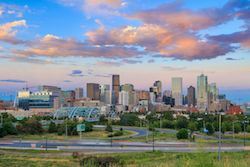 As a member of Greater Denver Chapter No. 17 you’ll get to know industry leaders in the local real estate industry – and lay the groundwork for future business opportunities. With access to IREM’s world-class educational offerings, you’ll always stay up-to-speed on today’s hot topics and keep acquiring new, marketable skills. Access leading-edge information, tools and resources that will help you do your job better and faster – and increase your personal and professional bottom line. Attend local chapter networking and informational meetings to learn about new industry developments and trends. 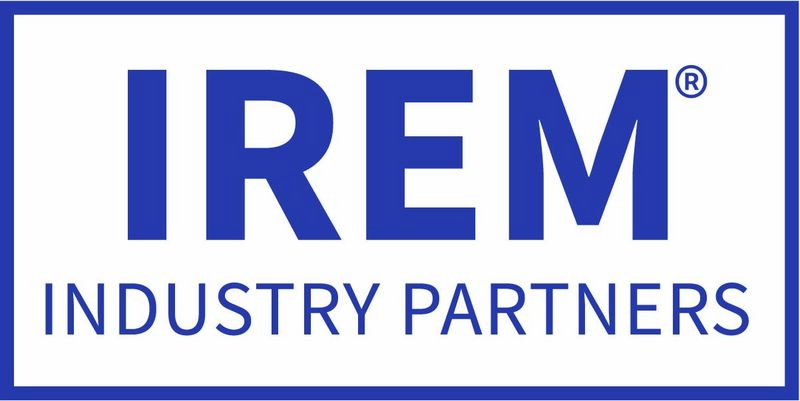 Click here for more information on the benefits of IREM membership on both a national and local level..